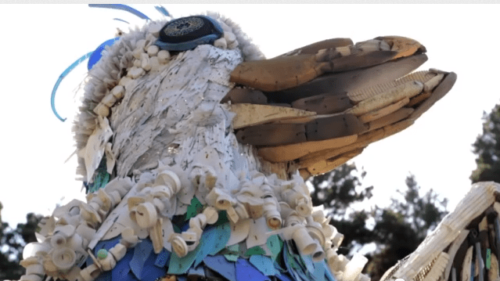 Just when you think you know the Oregon Coast, you think again. Take the South Coast, for example. Less trafficked than the north, the rugged southern region has a charm all its own — friendly little towns, miles of remote beaches and activities to suit all comers. In the seaside town of Bandon (pop. 3,055), enjoy the charming Old Town district, outdoor recreation and delicious local food and drink. 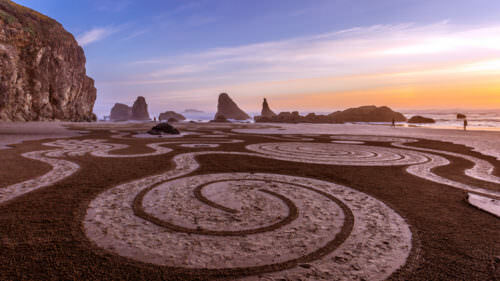 Birded Beaches: Stroll for miles along Bandon’s sandy beaches studded with arresting sea stacks rising out of the surf. The most famous is at Face Rock State Scenic Viewpoint, part of the Oregon Islands National Wildlife Refuge and home to the common murre, tufted puffin, western gull and Brandt’s cormorant. Also popular with birders is nearby Bandon Marsh National Wildlife Refuge, a haven for migrating shorebirds and waterfowl, coho salmon, bald eagles and California brown pelicans. Eat and Drink: Enjoy fresh catch and lively atmosphere at Bandon Fish Market or Tony’s Crab Shack, where close quarters will have you rubbing elbows with the locals over fish and chips or a Dungeness crab sandwich. Try the Vampire Slayer Garlic Cheddar or squeaky cheese curds at Face Rock Creamery while watching the cheese makers at work. At the entrance to Old Town, Bandon Brewing is a gathering place for suds-seekers. For romantic Italian dining, book a table at Alloro Wine Bar & Restaurant, where handmade pastas complement local seafood and a worldly wine list. 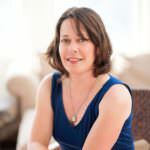 Foodie Favs: For first-class handmade confections, don’t miss Coastal Mist Chocolates, winner of the 2011 Oregon Chocolate Festival’s “Best Chocolate Candy” award. (And the sipping chocolate and sipping caramel? Look out, Willie Wonka.) 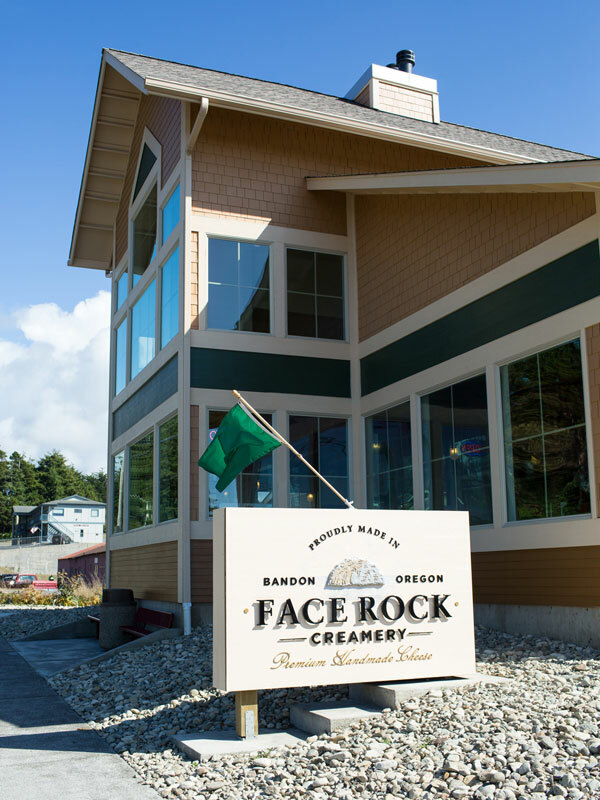 This summer will see the much-anticipated opening of Face Rock Creamery, which marks the return of a cheese-making tradition that started in the 19th century and has been absent for the last decade. Tee Off: You don’t have to be a golfer to appreciate the gorgeous, rugged courses of Bandon Dunes Golf Course, designed by David McLay Kidd. But the duffers in your group will know that it was named best golf resort by Golf Digest. Nearby Bandon Crossings Golf Course won high praise from Tripadvisor in 2012, and Old Bandon Golf Links, first opened in 1927, is under new management as Old Bandon Face Rock Golf Course. 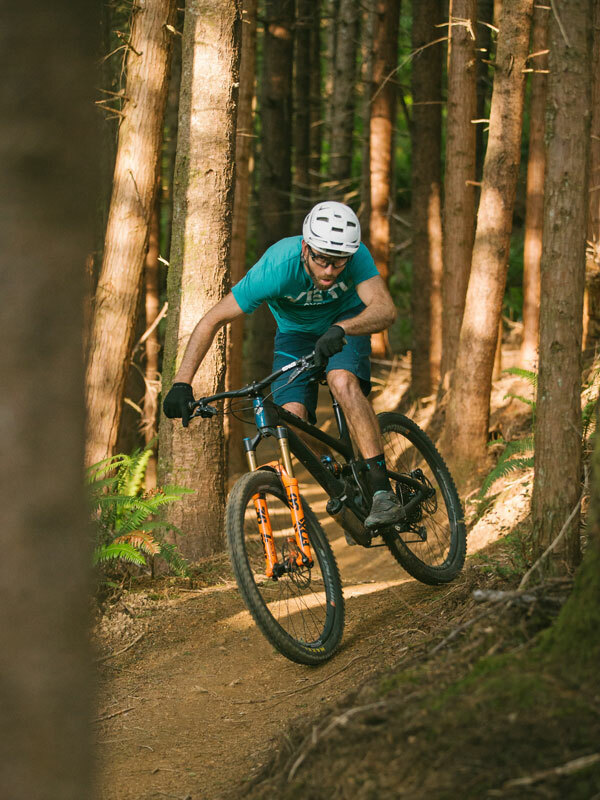 Hit the Trail: The Whiskey Run Mountain Bike Trail opened in June 2018 to trail-happy adventurers of all skill levels. It’s the first trail system of its kind on the South Coast. Pick your adventure level between nine trails with 6-mile, 7-mile and 11-mile routes for beginners, intermediate and advanced riders.